The Brick Math express is humming! This new way of teaching math using LEGO® bricks is being adopted by school districts around the country. Freehold Township in New Jersey and Vance County in North Carolina are two of the most recent districts to implement this exciting hands-on program. We want you to try the Brick Math program. To do this, we are giving away three brick sets (each worth $60!) when you enter here. 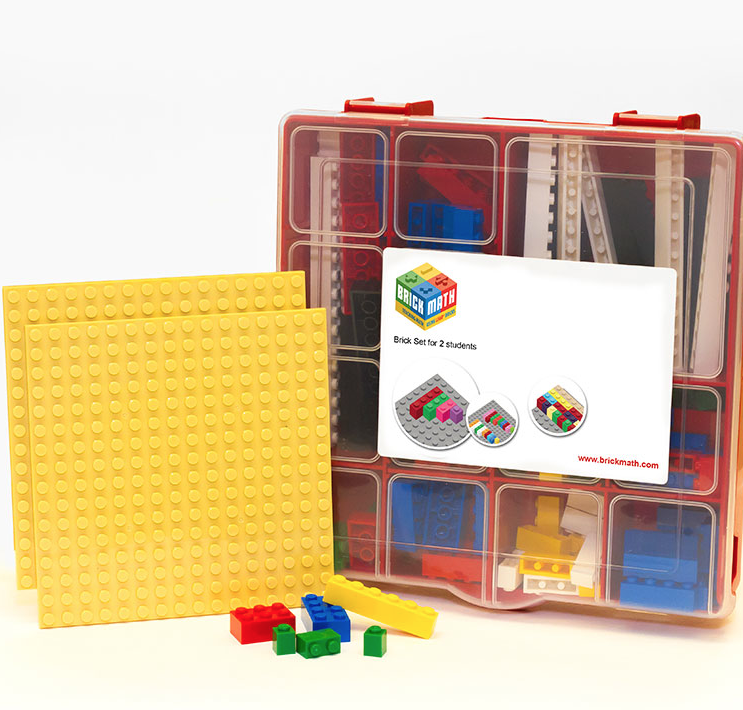 The brick sets are designed specially for the Brick Math series and can be shared by two students. Don’t delay—enter by October 31 to win one of the brick sets. And, if you haven’t gotten tried the program yet, we are still giving the complete book of Teaching Fractions here, as well as a sample chapter of the Teaching Addition book here. Tell your friends!